How am I supposed to understand what they’re about to explain if I don’t closely admire them? 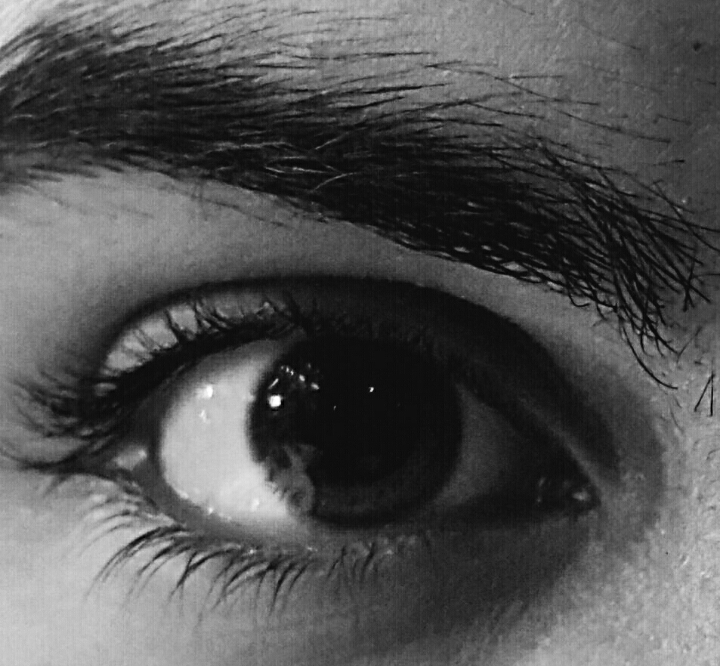 Let me stare into your eyes for a complete moment; capturing carefully the cuteness of that blink brushed by the thick curtain-like lashes, that sway gently with the movement of your eyelids. The way you close and open your eyes everytime, secretly hints at the hope for a new beginning..a hope for a different vision..a hope for a better perspective! Those dark eyes, almost black, are hiding a secret in the lowest depth of the ocean. I wish I could plunge into that ocean and swim all the way to your captivating soul that holds a treasure within! This can come true only when your eyes wish to catch mine..